The Marine Hotel Association (MHA) is broadening the scope for its 34th annual conference and trade show in Naples, Florida, March 31 to April 2, 2019. In light of the growing luxury and expedition markets, the MHA is including these cruise lines at its annual conference and trade show. 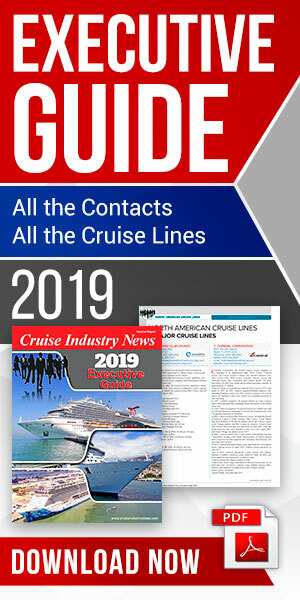 Innovative Quality Products: There are more than 40 new luxury ships and 30 expedition ships on order, according to the 2019 Cruise Industry News Annual Report. The nature of these experiences means that they are looking for quality and innovative products for food and beverage and hotel accommodations and services. Market Growth: Both the luxury and expedition markets are set to grow, operating on a global scale, and sourcing passengers from across the world. Culinary Showcase: The MHA's inaugural Culinary Showcase, set for Sunday night, will include not only the major cruise lines but chefs from Lindblad Expeditions, The World, CMI Leisure, and luxury brands such as Regent. The Marine Hotel Association’s conference and trade show takes place at the Naples Grande Beach Resort. 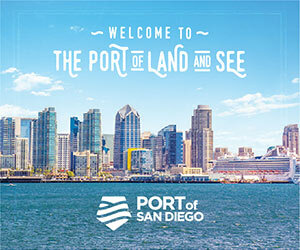 The event brings together cruise executives and purchasing personnel from the hotel, food and beverage and culinary side, not only from cruise lines but major vessel management companies and other purchasing agents. It is the only event covering the hotel and food and beverage sides of the global cruise business.